BTW: if you’re a fan of sports and good movies... please go see . It’s both and it opens Friday. 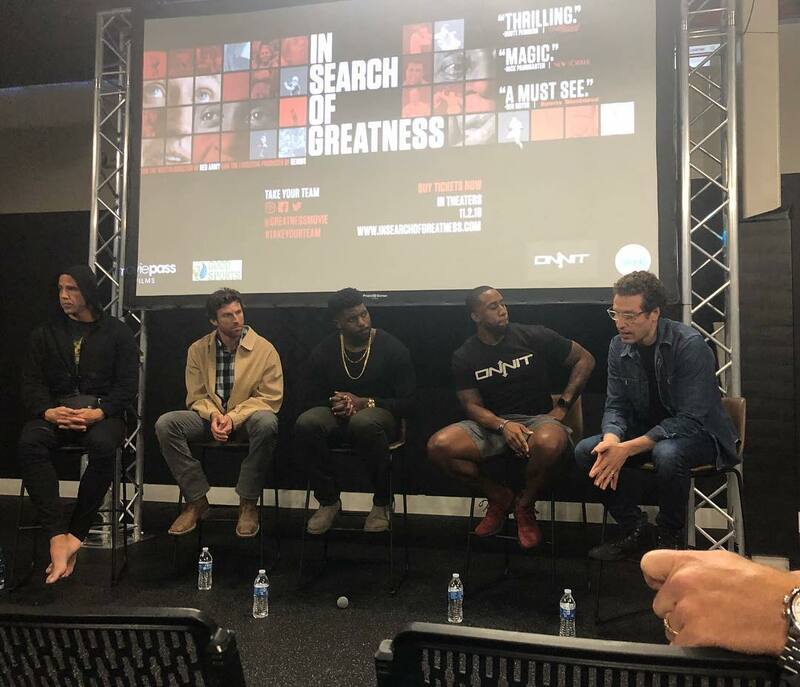 ‘In Search of Greatness’ finds coaching is the key. “Chemistry and Algebra are really hard and some kids breeze through it like it's nothing. 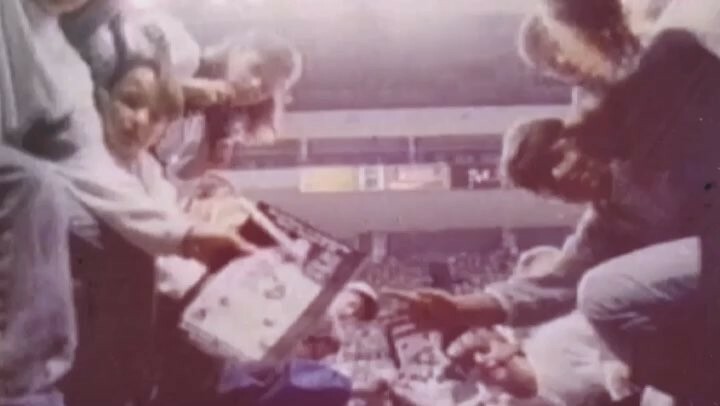 Hockey, I can remember every single play of every single game because it’s the passion that I have, it’s easy for me.” - #GreatnessMovie - Just 3 days until it’s in theaters! 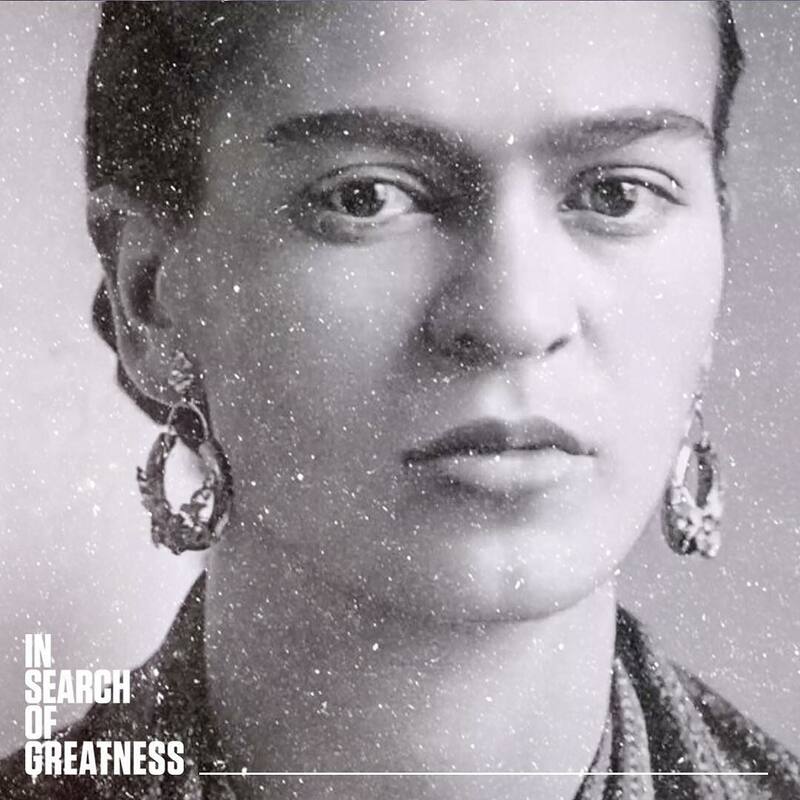 Director joins #TWSS to talk his fascinating doc "In Search of Greatness," feat. 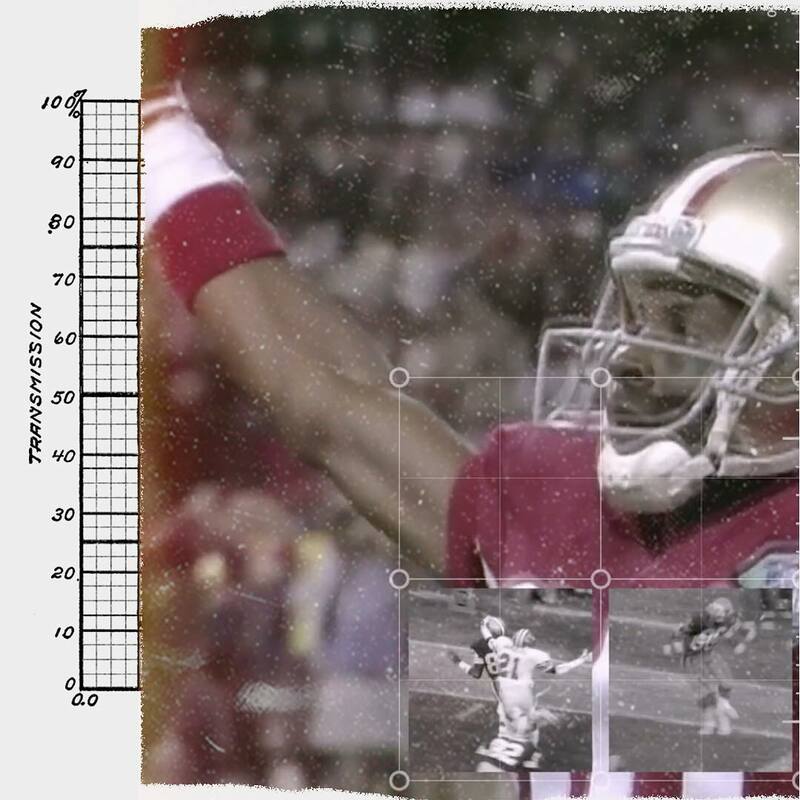 Gretzky, Pele, Jerry Rice, & more. Are there "greatness" genes or is it greatness grown? Are we teaching greatness away when we limit creativity? 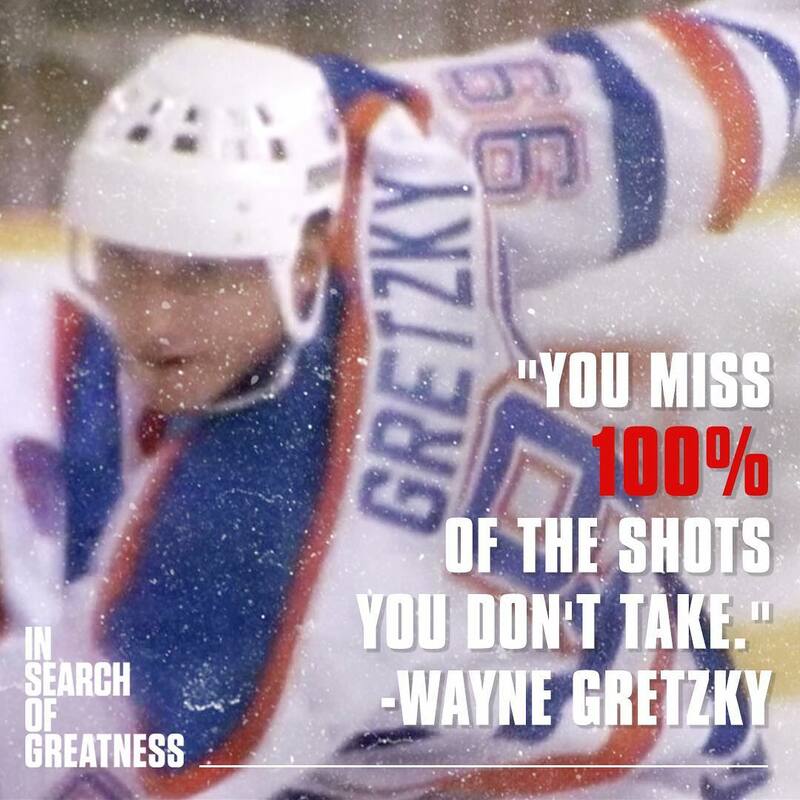 In Search of Greatness: Gretzky spotlighted in documentary on creativity. 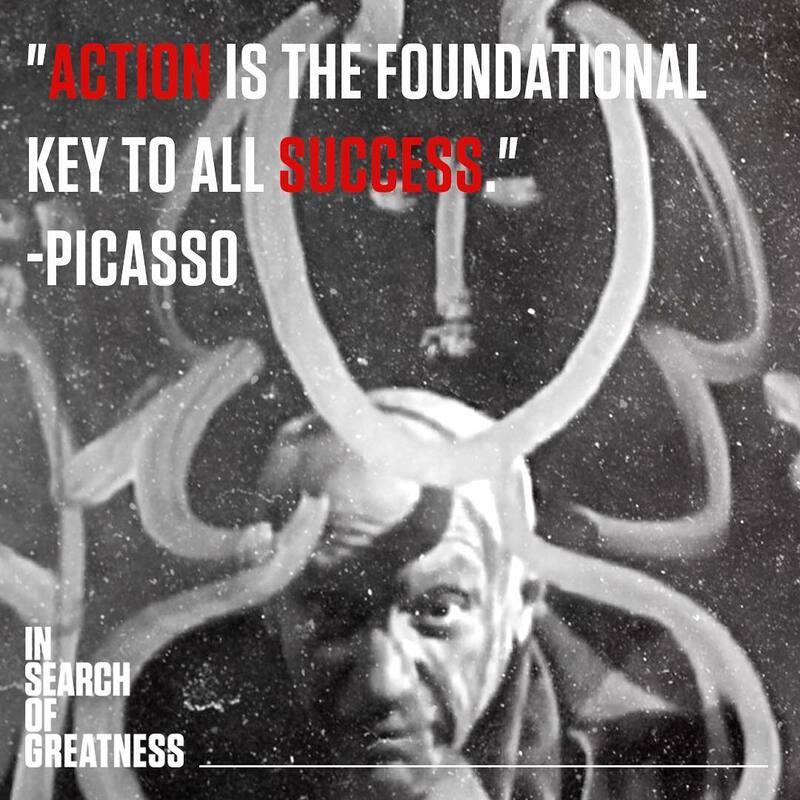 In Search of Greatness in theaters now! Excited to be a part of this. #TakeYourTeam and go see it. Follow and tell them Jerry sent you. "Sometimes you want to give up the guitar, you'll hate the guitar. But if you stick with it, you're gonna be rewarded." [email protected] In Search of #GreatnessMovie out November 2nd. #TakeYourTeam Buy Tickets Now. 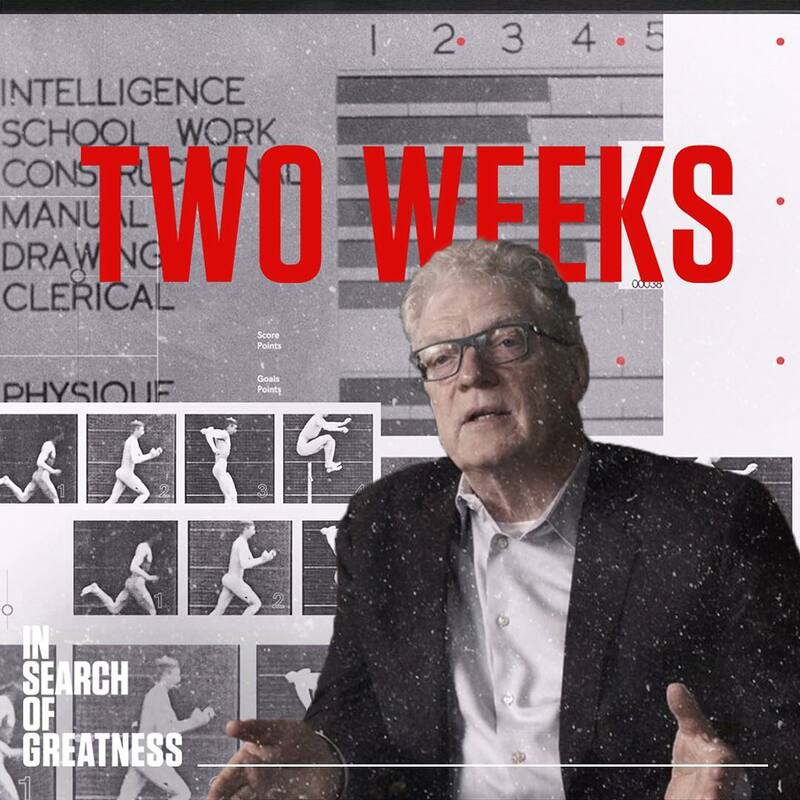 #TakeYourTeam to In Search of #GreatnessMovie, a cinematic journey into the secrets of genius, through the eyes of the greatest athletes of all time. In Theaters November 2nd. Tickets on sale now, link in bio ? ??? “You have to be one of those people who's willing to step out of your boundaries a little bit." 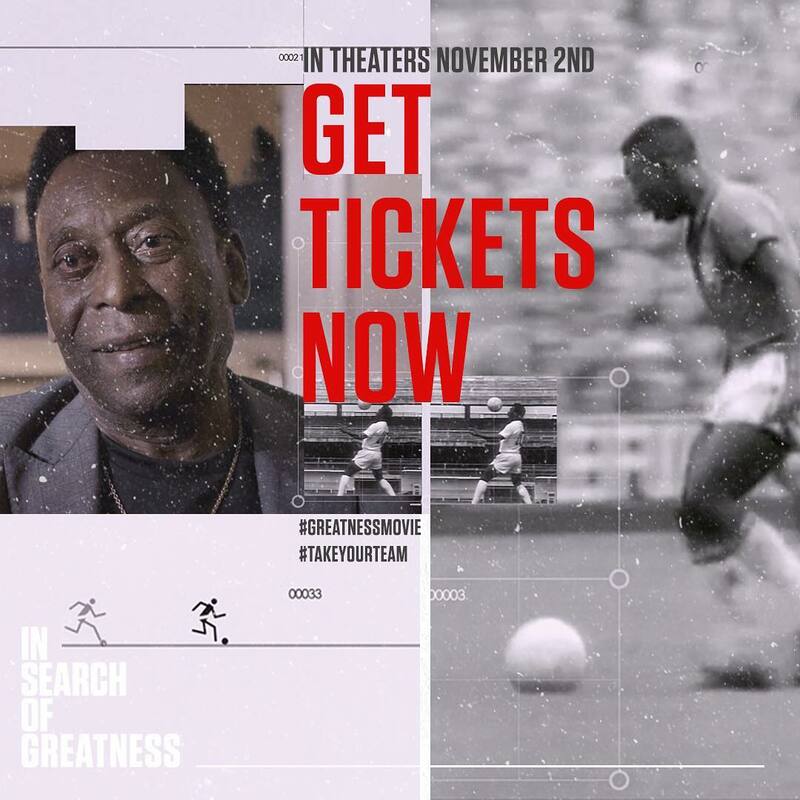 [email protected] In Search Of #GreatnessMovie, in theaters November 2nd. Tickets on sale now. 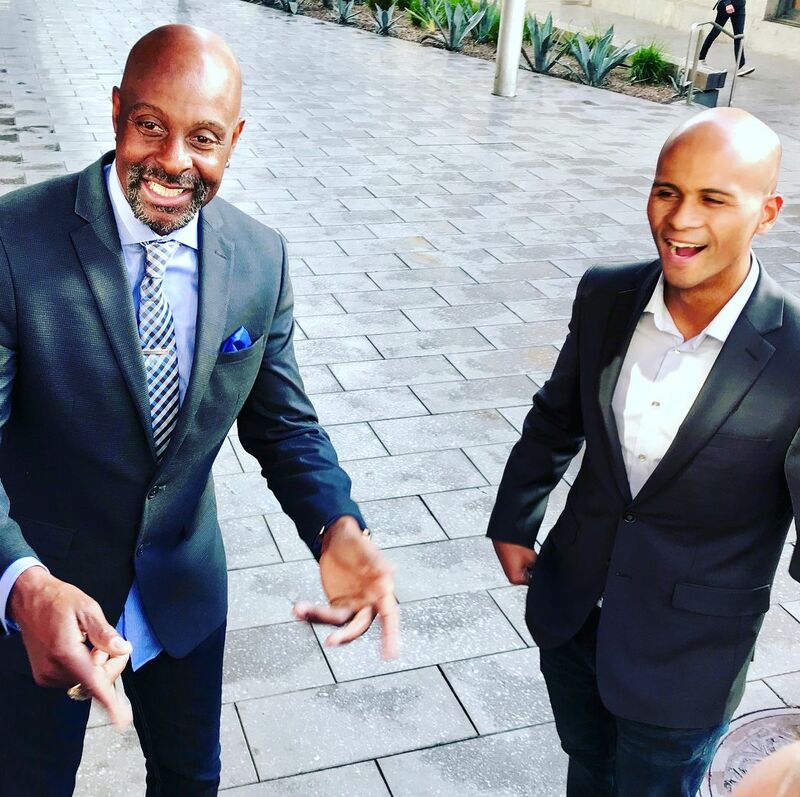 “My case has always been that childhood is a precious time that lays the foundation for the rest of your life.” [email protected] #TakeYourTeam to In Search of #GreatnessMovie. In Theaters November 2nd. Buy tickets now, link in bio ? 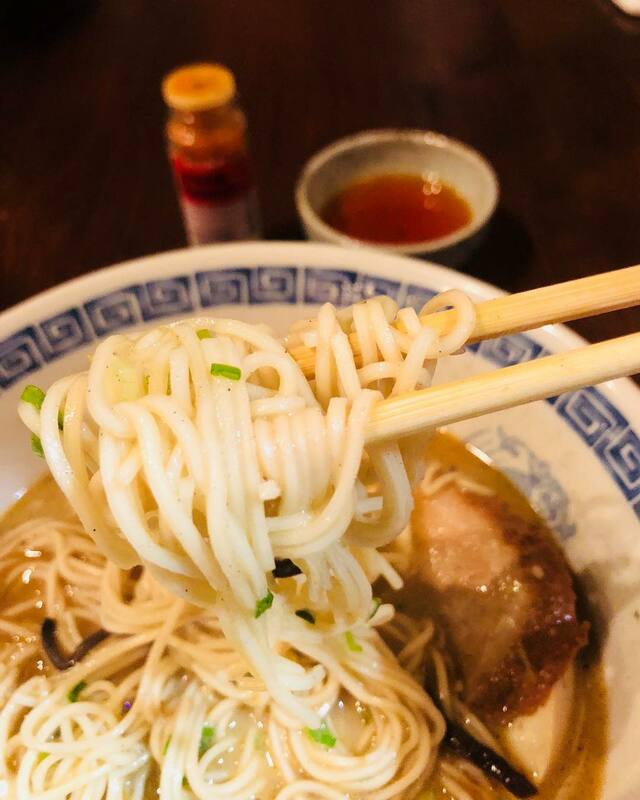 "I had that hunger, that desire, to be successful and I wasn't going to let anything stand in my way." 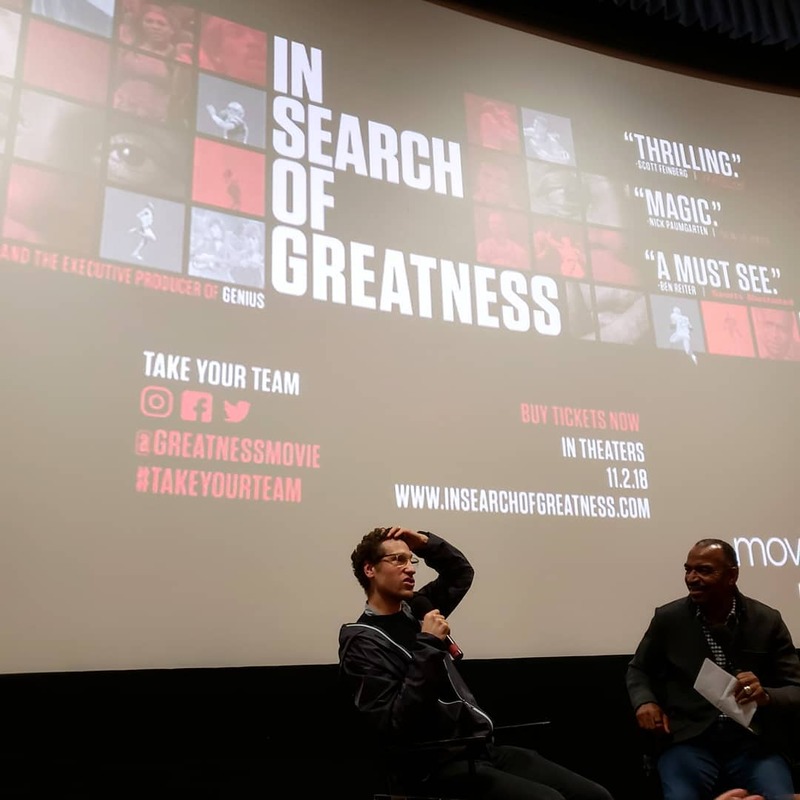 [email protected] #TakeYourTeam to In Search of #GreatnessMovie in theaters 11.2.18 Buy tickets now, link in bio ? The first skateboarder to pull off a 900 in competition, multiple times. 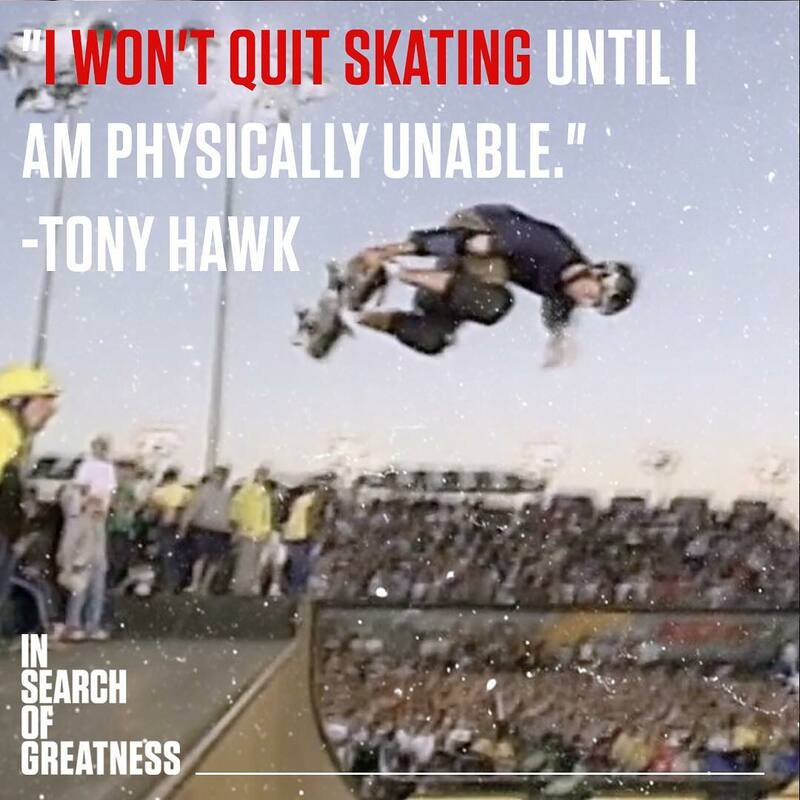 @TonyHawk #GOAT #Greatnessmovie Get your tickets now, link in bio ? "At the end of the day, we can endure much more than we think we can." 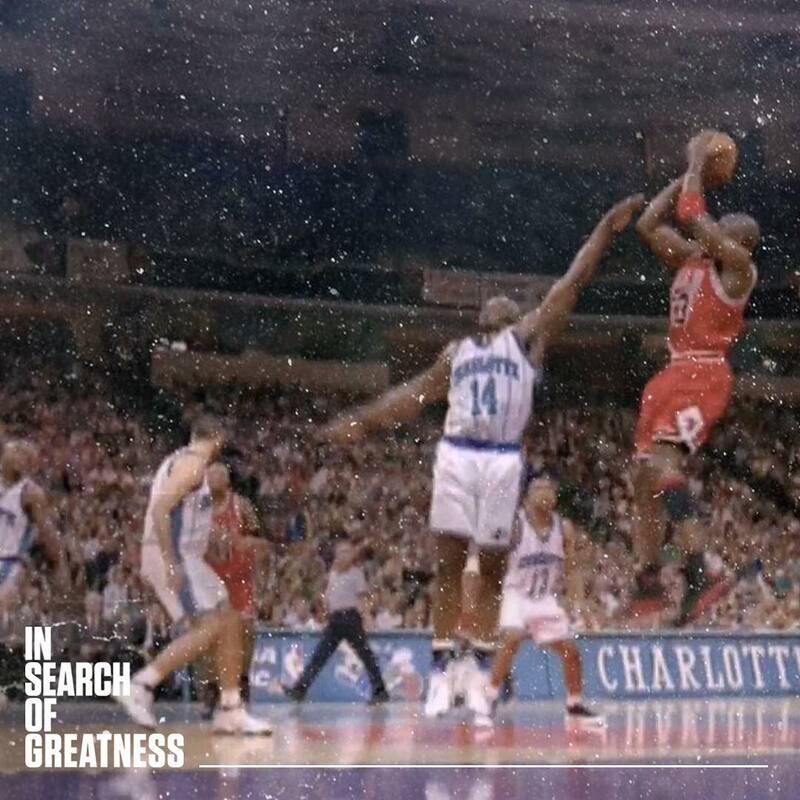 [email protected] Get your tickets now and #TakeYourTeam to In Search of #GreatnessMovie. Out in Theaters November 2nd. He scored his all-time record of 92 goals with just 369 shots. Buy tickets now. 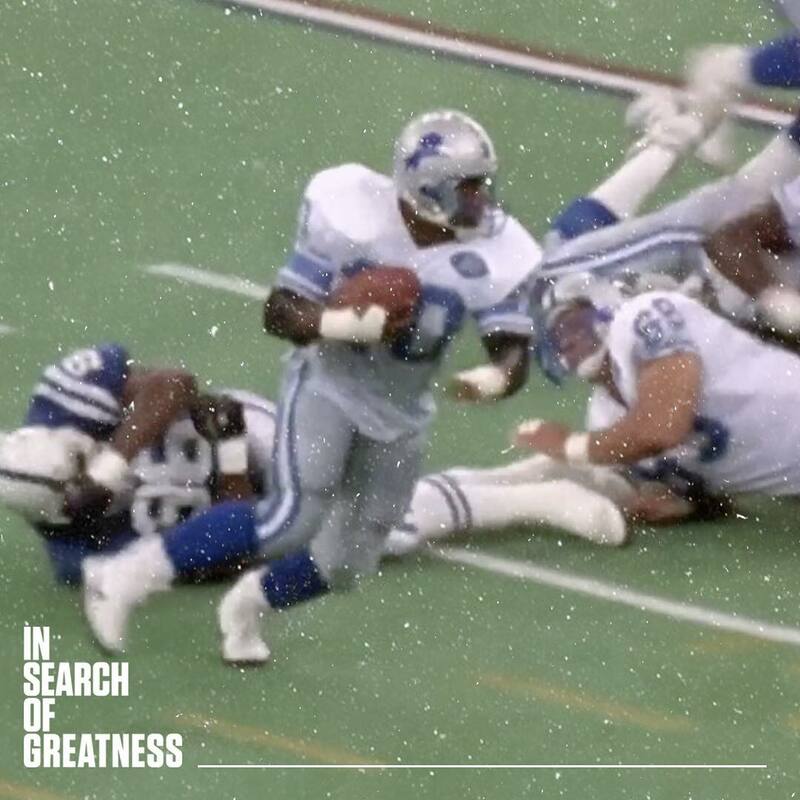 Through the eyes of the greatest athletes of all time, feature documentary In Search of @GreatnessMovie is a cinematic journey into the secrets of genius. #GreatnessMovie In Theaters Nationwide November 2nd. Get your ticket now. Link in bio ? 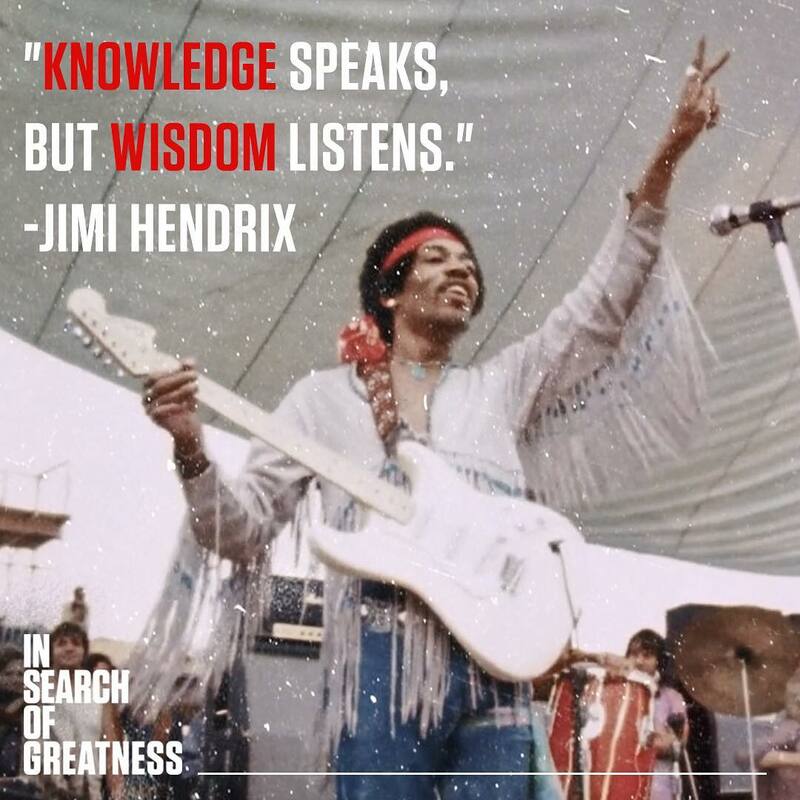 In Search of Greatness in theaters now! Excited to be a part of this. 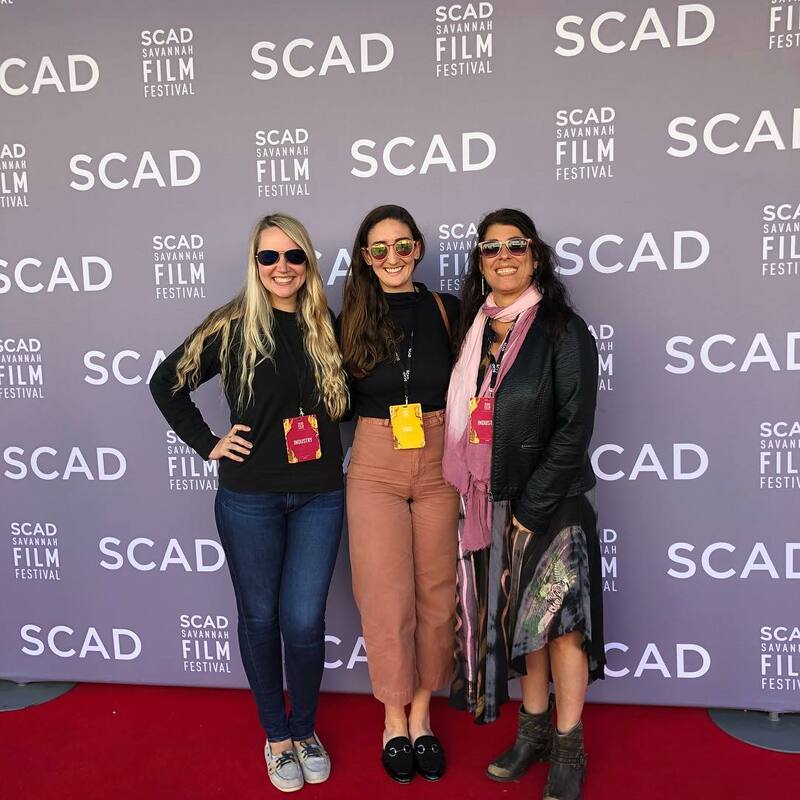 #TakeYourTeam and go see it. 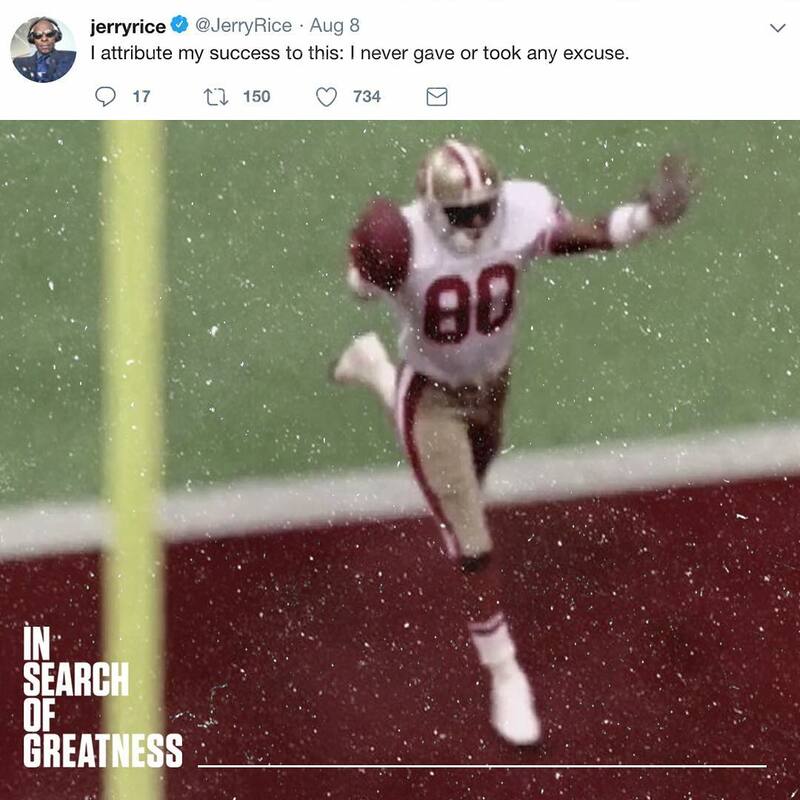 Follow @GreatnessMovie and tell them Jerry sent you. Link in bio ??? "Obstacles don't have to stop you. If you run into a wall, don't turn around and give up. Figure out how to climb it, go through it, or work around it." [email protected] #TakeYourTeam and buy tickets now! Out in theaters nationwide on November 2nd.